Luther has strong love for music! 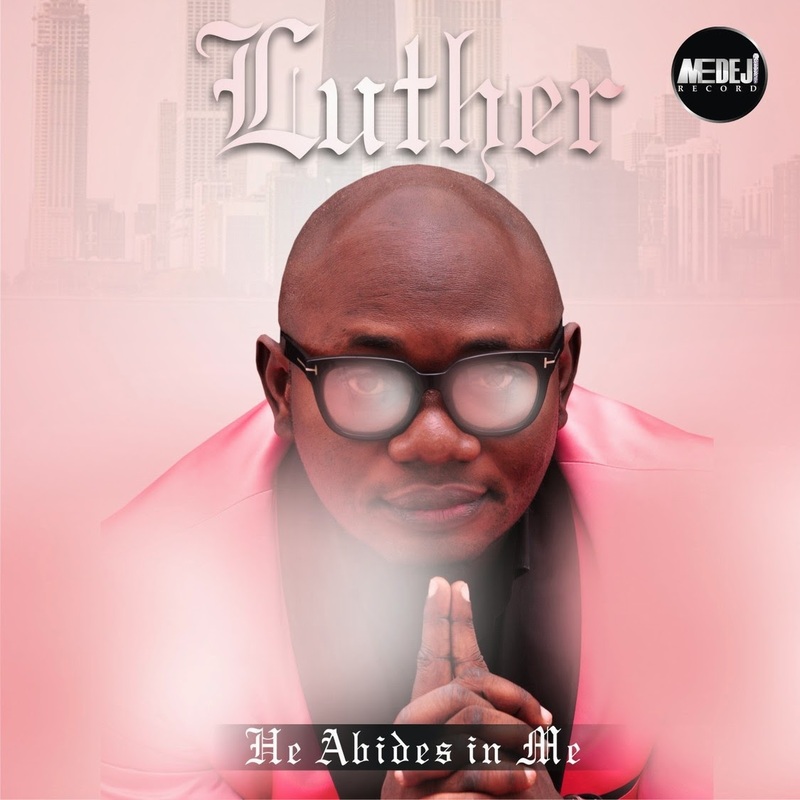 a singer, songwriter, producer of both film and music, he has been blessed by God in all the areas of life but mostly having christ in his life is what he has come to cherish the more over the years, with the word of God manifested in him by faith with a godly heritage the spirit of God has called him into the ministry of praise and worship. Words spoken with such emphasis are one of the motivating factors behind the organization of the LADY OF SONGS annual reality show which is primarily focused on promoting gender equality and women empowerment. 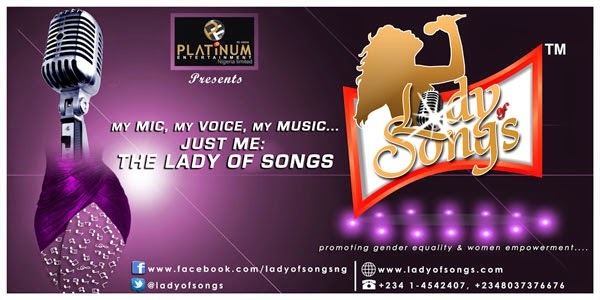 The show which is billed to hit the airwaves soon, according to Miss Olayinka Edu, MD/ CEO of Platinum records, is aimed basically at giving the Nigerian Woman a voice and opportunity to unleash her natural talent. 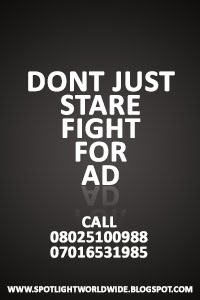 Okolie Uchechukwu diminishes boundaries. He breaks the boundaries of perception and realism. 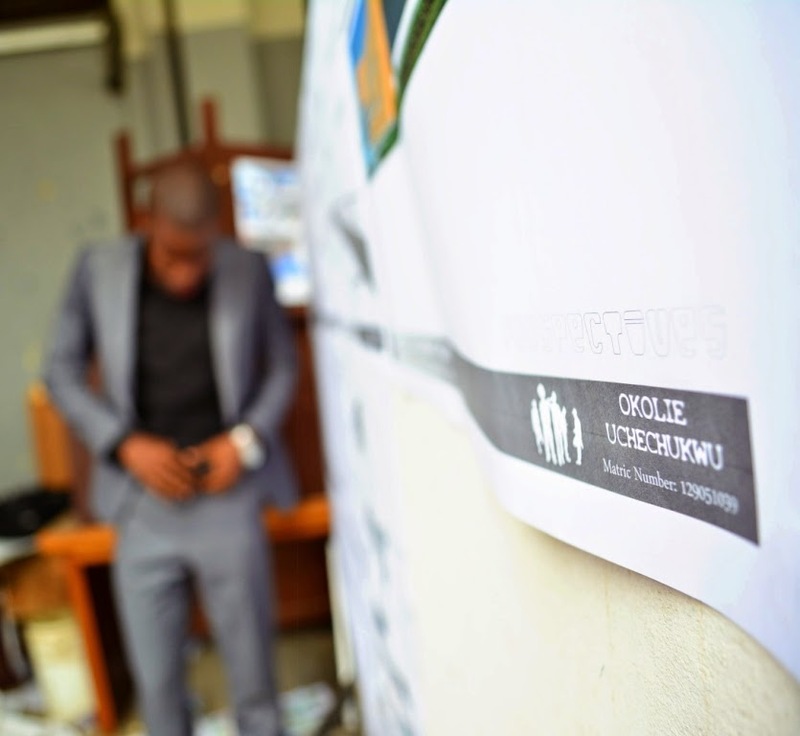 As a top 3D artist and architect based in Lagos, the six feet plus introvert, having worked with some architectural firms, now freelances and also runs his own studio, Cleec Designs. Okolie’s 3D architectural visuals are almost indistinguishable from real life photography. He makes the seemingly impossible possible by the addition of real world imperfections to his art. Scratches in metals, splinters and chips in timber boards, even fingerprints are some of the notable features that help break the barriers of realism and perception.